“Deadpool” has only been out in theaters for two weeks now but it’s already broken some impressive box office records. 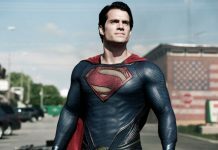 Perhaps the most impressive record it has broken so far is the record for highest grossing R-rated comic book movie. 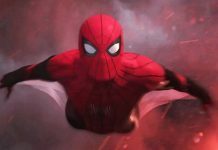 This weekend “Deadpool” crossed the $491 million mark at the worldwide box office beating out the previous record held by “300” with $456 million. But the fun doesn’t stop there. “Deadpool” is already the highest grossing movie in the entire X-Men film universe at the domestic box office. 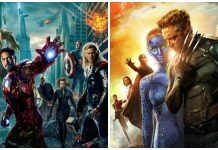 Domestically the film has pulled in $235 million beating out “X-Men: The Last Stand” with $234 million and “X-Men: Days of Future Past” with $233 million. 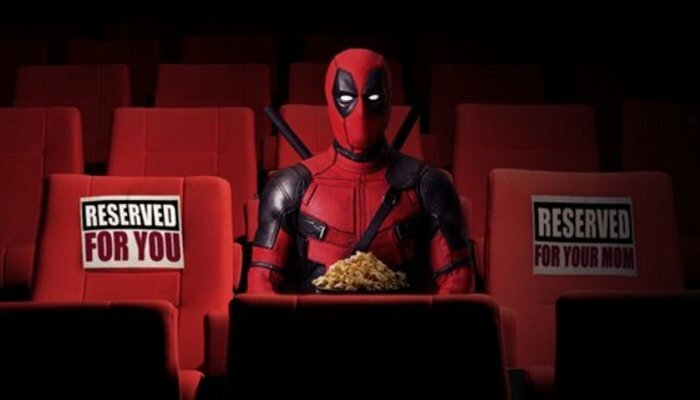 At the worldwide box office “Deadpool” is the second highest grossing movie in the X-Men universe sitting behind the $747 million “Days of Future Past” raked in. With “Deadpool” already a success and a potential X-Force movie on the way, there’s a lot of room for Fox to take some big steps forward with their cinematic universe. Of course, there’s always the chance that they could expand as they still have the rights to Fantastic Four as well. But as we’ve all seen, Fox hasn’t had the best of luck with that franchise. One way or another Deadpool-mania is running wild right now and the movie is sure to break more records in the weeks to come. And if you haven’t seen it yet, you should do yourself a favor and buy a ticket.